Rev. 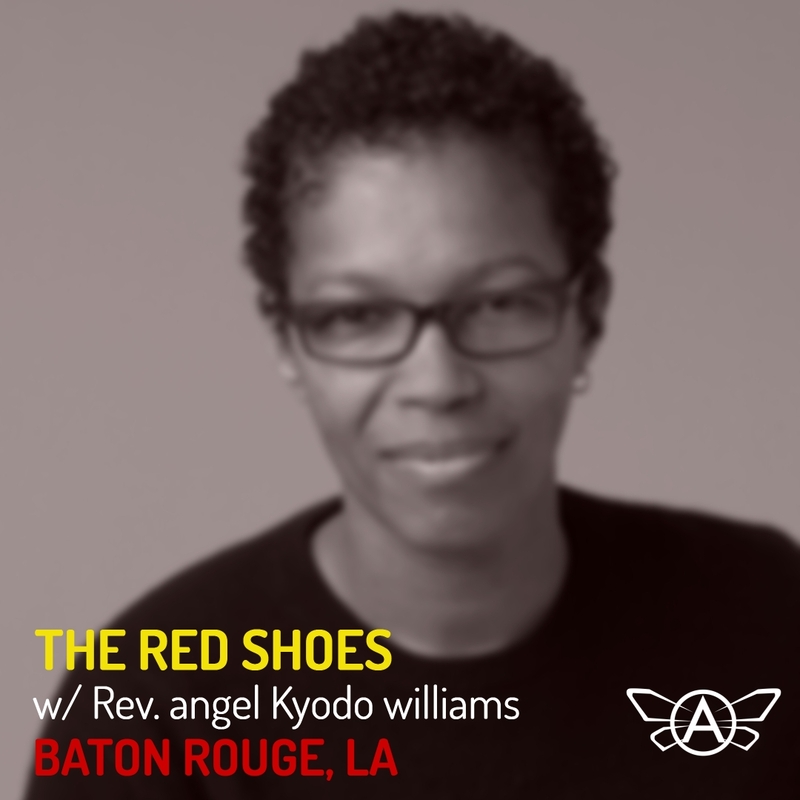 angel Kyodo williams will speak about Connecting Race, Love & Liberation on a retreat by The Red Shoes. Experience an embodied method for building internal capacity/growth. 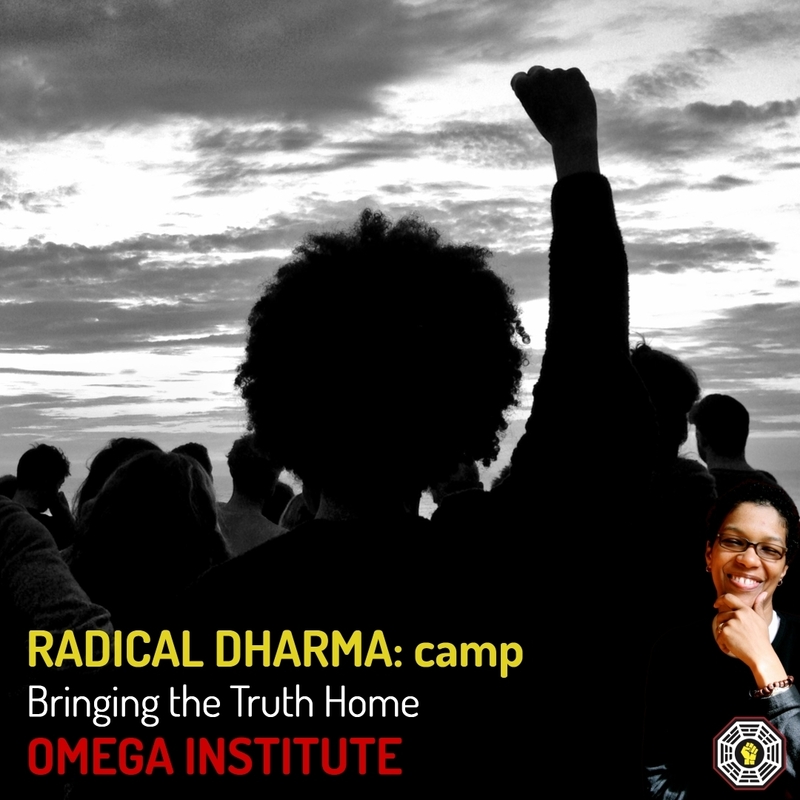 Recognize and disrupt the “politics of dis-belonging” to develop connection and begin to heal.